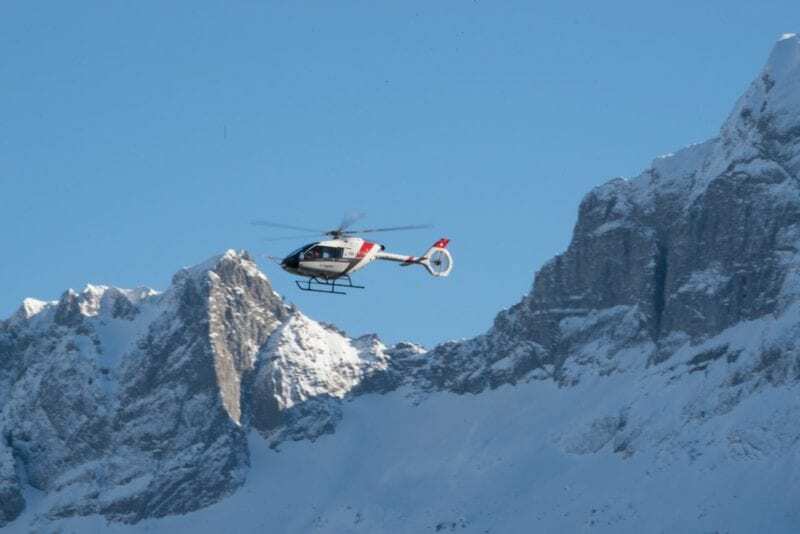 Kopter’s third SH09 third prototype (P3) has completed more than 50 hours of testing at the company facility in Mollis, Switzerland, since its first flight in November. 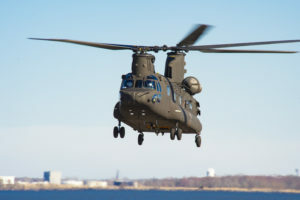 The aircraft climbed to 5,000 ft and reached a speed of 126 kts, while performing a series of maneuvers such as turns, autorotations and short field take-off and landing profiles, according to the company. The above video of the flight testing in Switzerland was originally published by Kopter here. 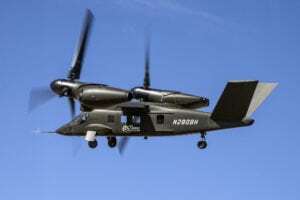 “The team is very pleased with the results of this flight test phase,” Kopter Chief Technical Officer and Head of flight Operations Michele Riccobono said in a prepared statement. “The aircraft behaved as expected, confirming the initial design assumptions of the SH09 concept. We look forward to pursuing the flight test program in Sicily in order to complete the final optimization of our aircraft and freeze the configuration for the baseline type certificate”. 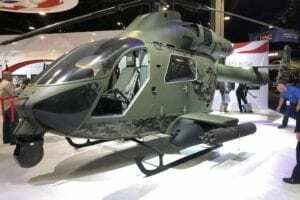 The aircraft will soon move to its new flight-test base in Sicily, where it will perform an intensive flight test campaign to significantly open the flight envelope of the helicopter. A pre-series 4 (PS4) aircraft is also being finalized that will incorporate “optimizations” derived from P3 test operations. PS4’s design is being finalized and assembly should start in the next few months, according to Kopter. A major difference is PS4 has a larger cabin that can carry an extra passenger, or up to eight passengers plus the pilot. The extra space came from redesigning the fuel tank system. Payload capacity of the SH09 is confirmed, while the maximum take-off weight has been increased to 2,850 kg, or 3,000 kg for external loads. Once completed, PS4 will join P3 in Sicily to participate in the ongoing certification campaign. 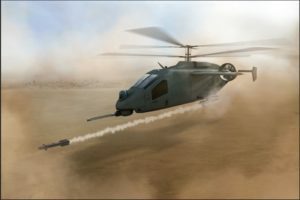 It will be used to develop SH09 mission configurations by testing avionics, cabin interiors and optional equipment that will be available to customers. An additional aircraft, pre-series 5 (PS5) will be added to the test fleet to specifically cover the extension of the flight envelope towards both hot and high conditions and low temperature operations.